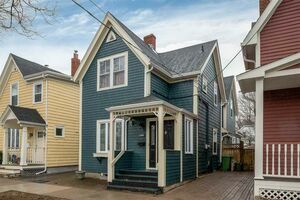 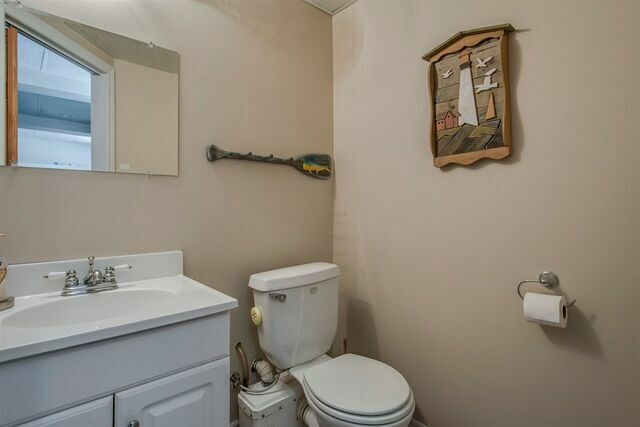 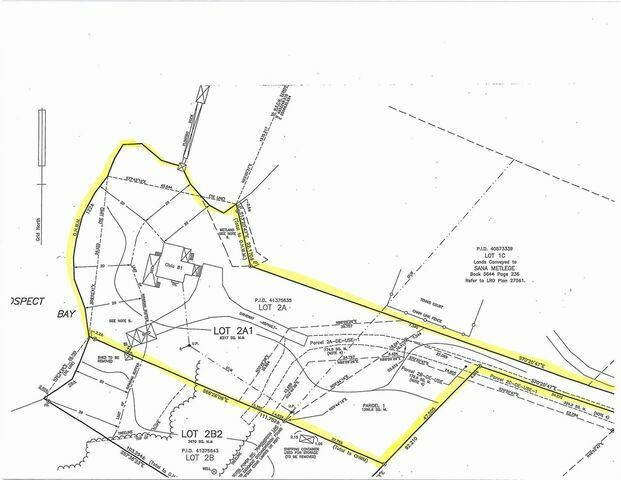 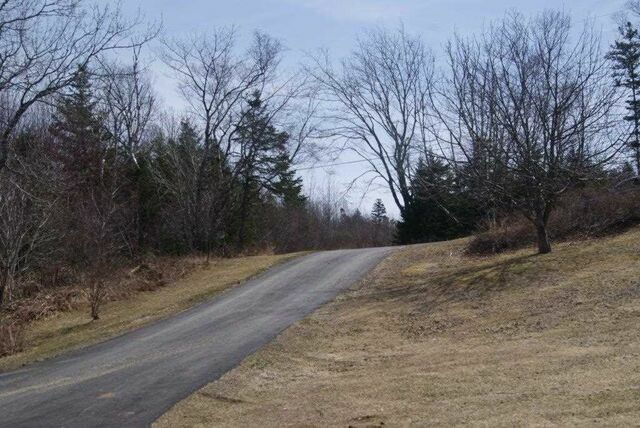 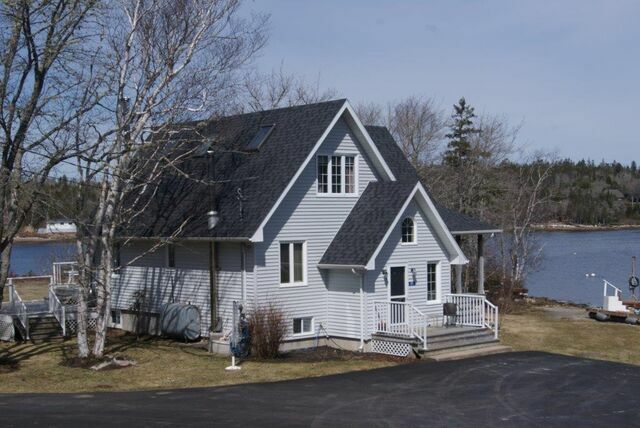 81 Allie Lane, Whites Lake (MLS® 201907270 ) A beautiful and peaceful oceanfront property on Prospect Bay with 419 feet of water front, just 20 minutes to Halifax. 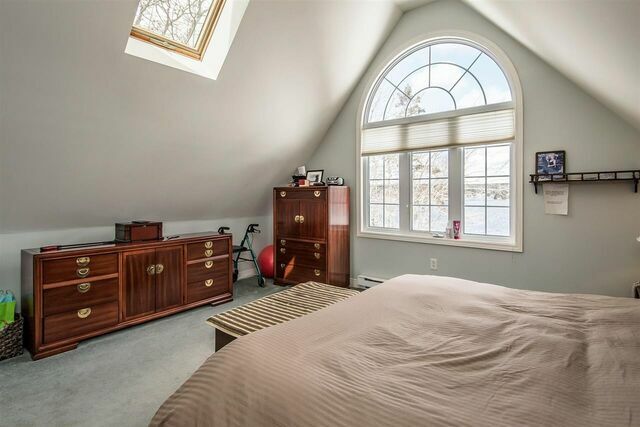 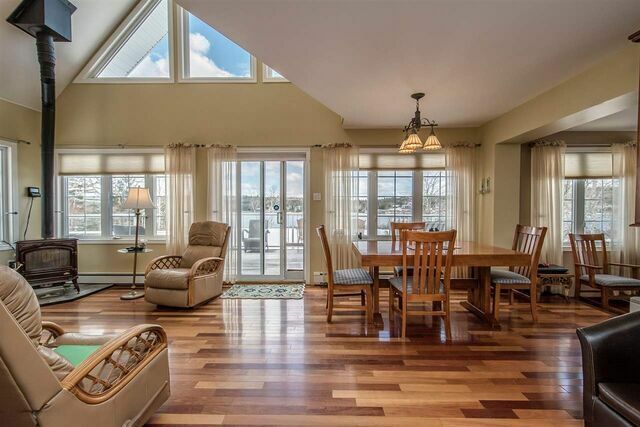 This West facing home is filled with natural light and offers magnificent sunsets. 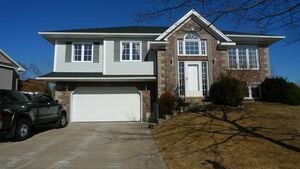 This custom built 3 bedroom, 3 bath home has been well maintained including roof shingles 2018.. 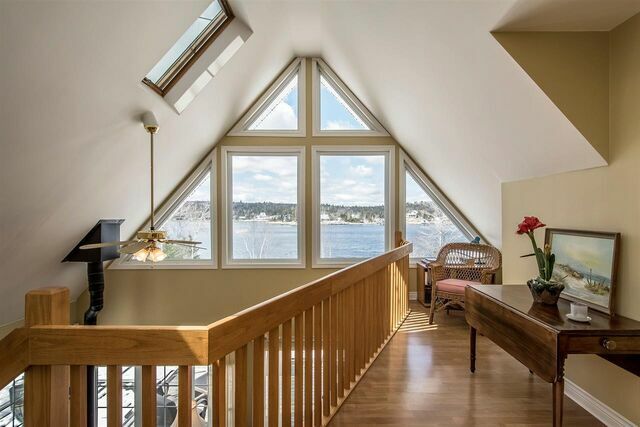 Carefully positioned on a point of land giving gorgeous views of the bay, protected anchorage and your own wharf. 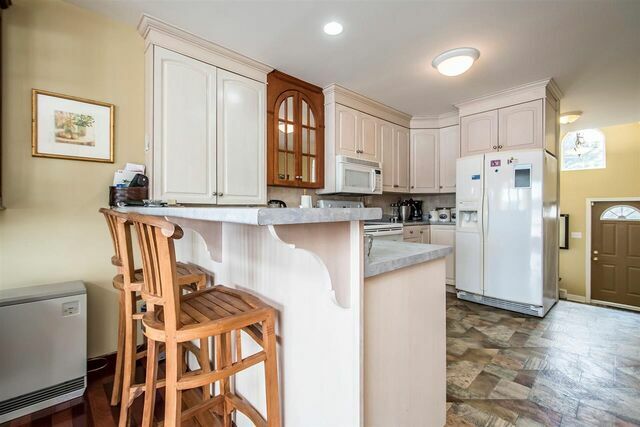 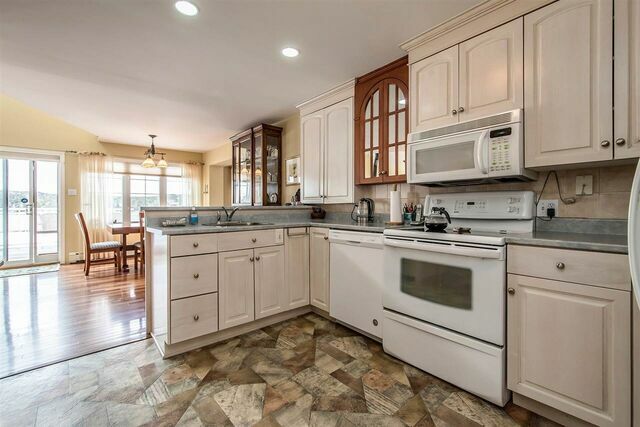 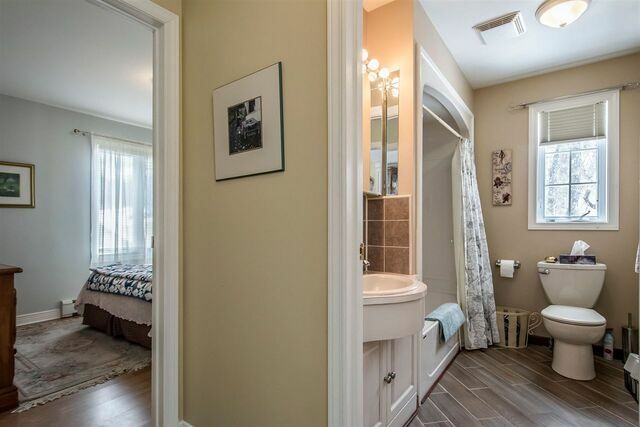 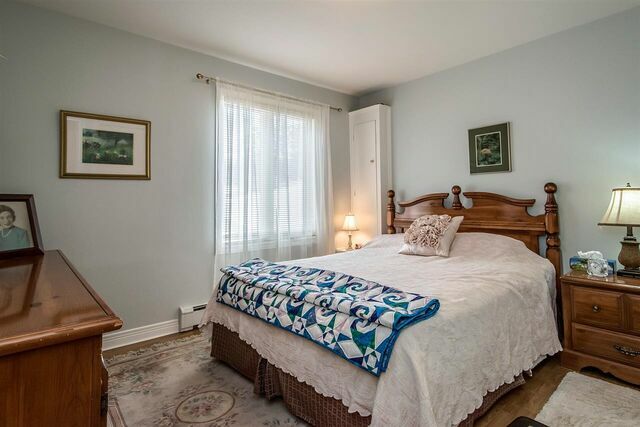 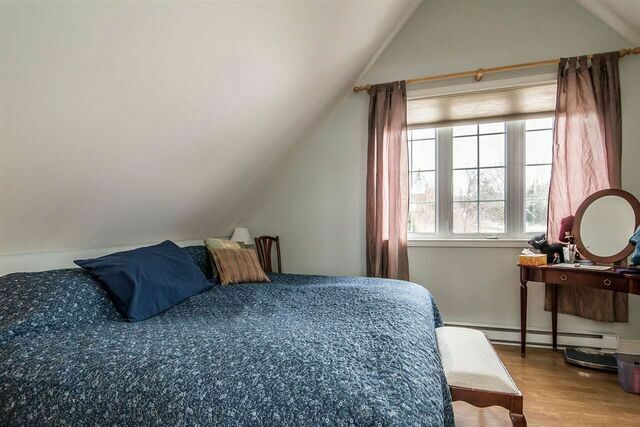 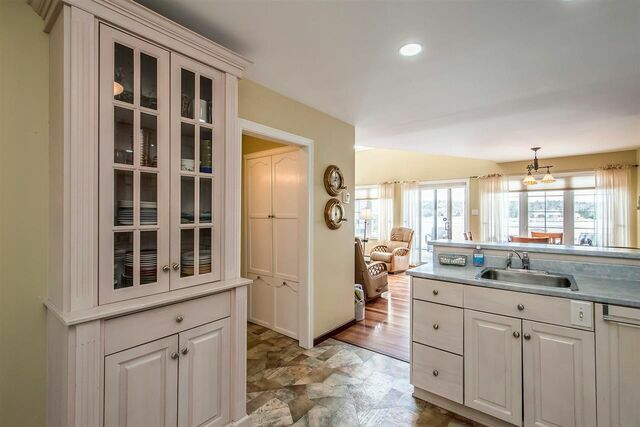 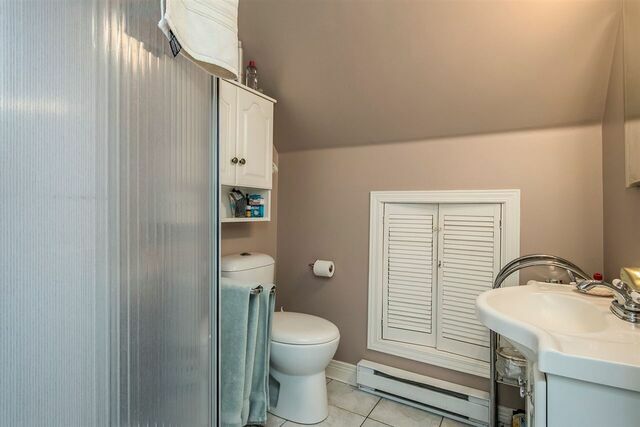 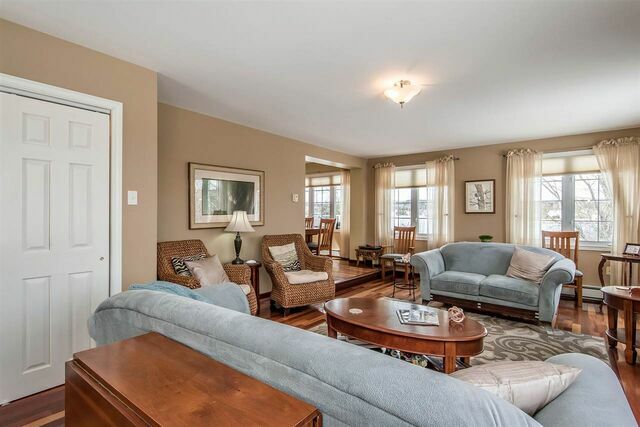 The home has soaring ceilings, huge windows and a great layout for family or visitors. 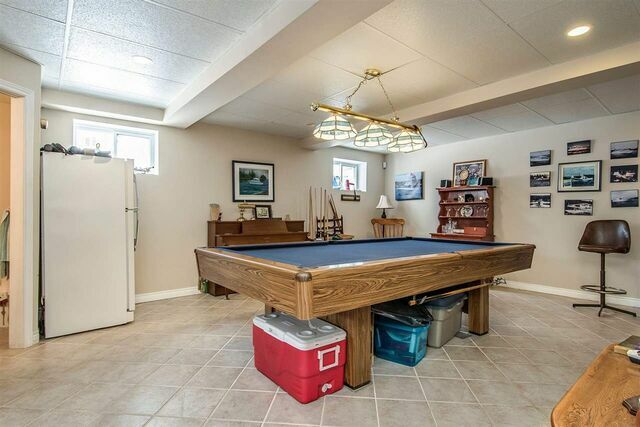 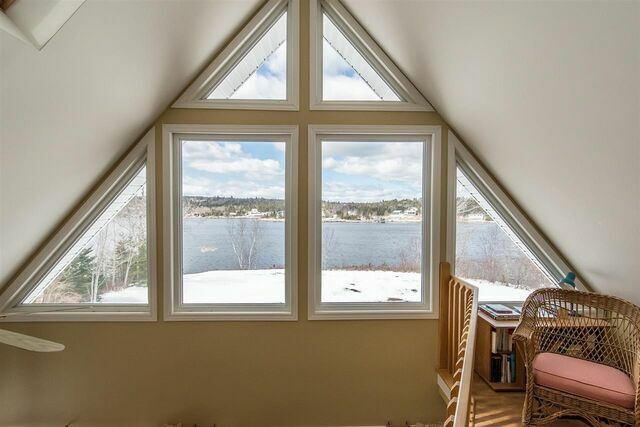 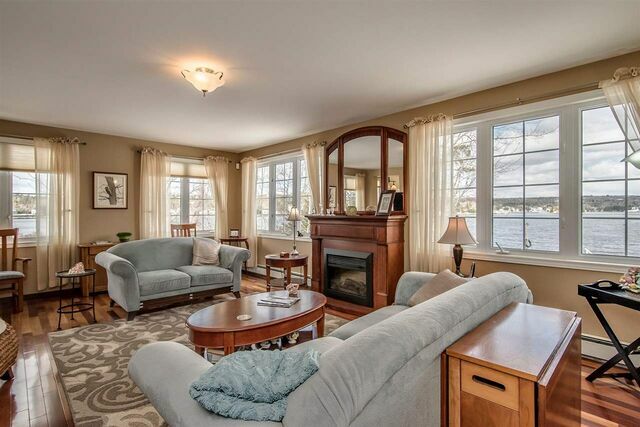 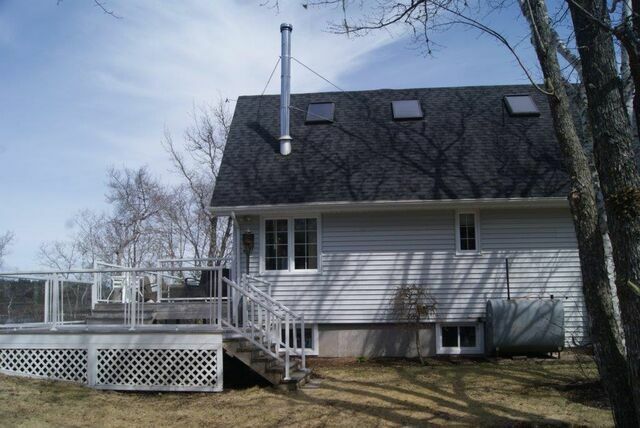 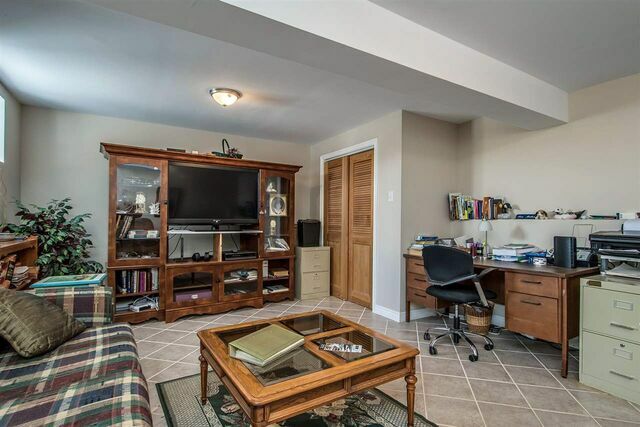 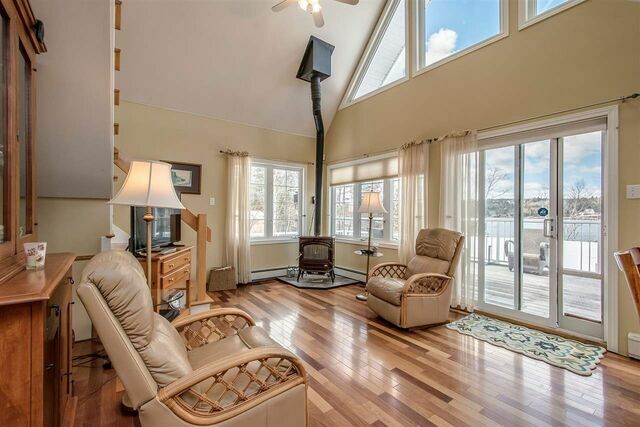 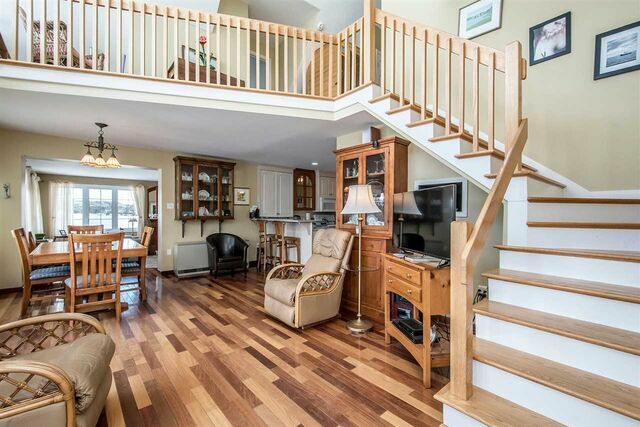 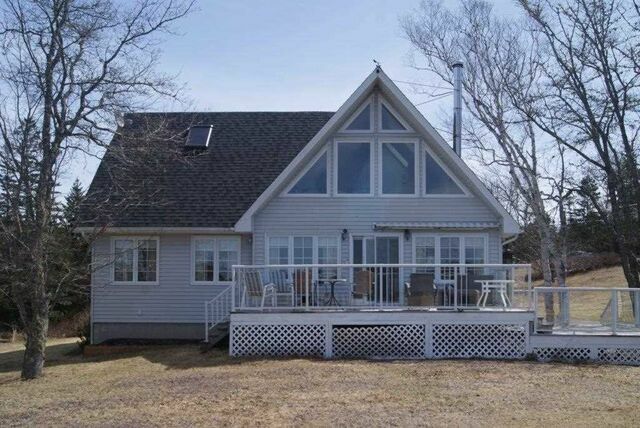 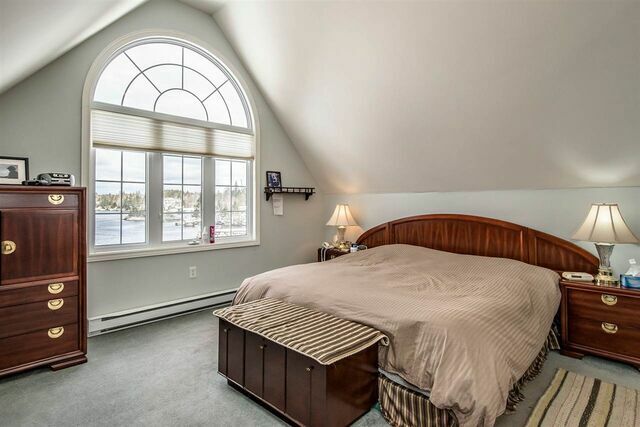 The large living room is perfect for entertaining plus a sunny deck overlooking the water. 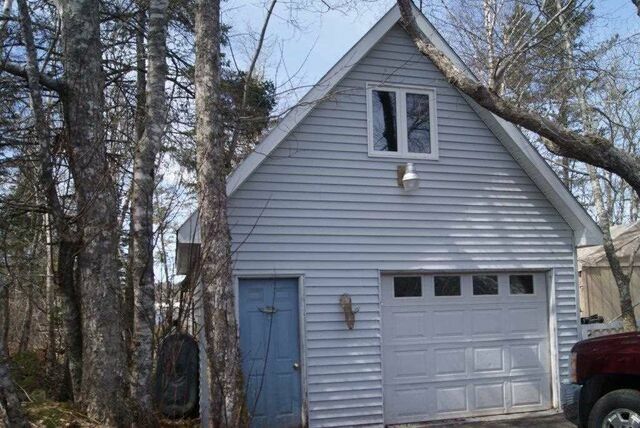 Also included is a 30’x15’ garage with a loft, the ideal workshop or studio. 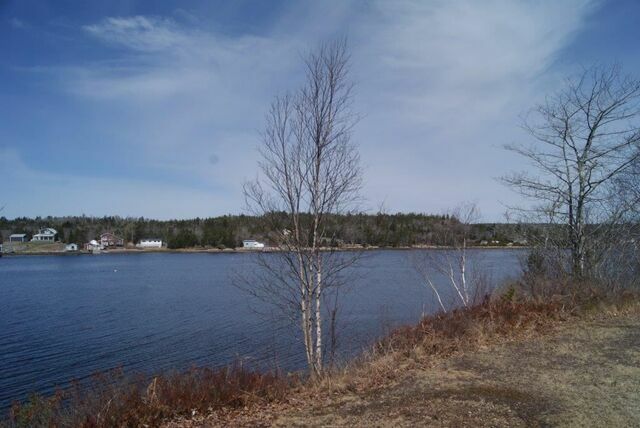 If you are looking for a great oceanfront property at a reasonable price with excellent boating this could be it. 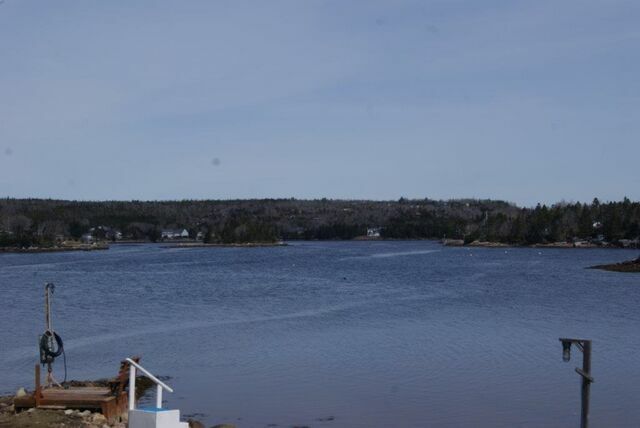 There is an adjacent oceanfront lot (PID# 41408311) that can be purchased as a package with the home, asking $659,000.